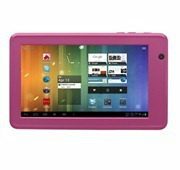 New York-based Xtex has launched a new 7 Inch running Android 4.0 (Ice Cream Sandwich) called the “My Tablet,” which costs $149.99. We don’t have much information on Xtex at this point, this is first time we’ve covered the company here at CP. The 7 inch “My Tablet” appears to be their first product. According to Xtex’s site, they also have a 10 inch tablet in development. 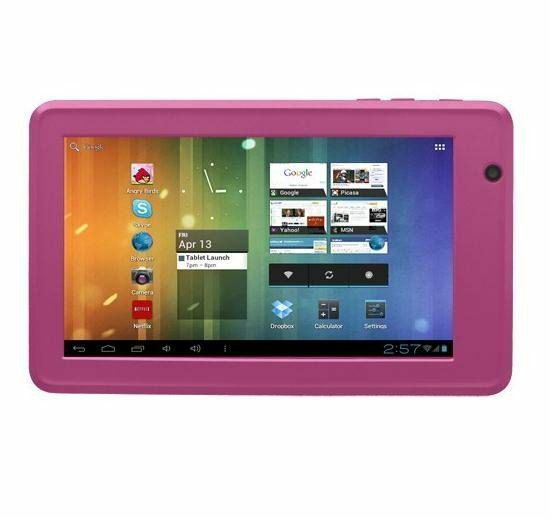 At (basically) $150, the Xtex tablet comes in as the lowest cost 7″ Android 4.0 tablet currently on the market. We expect that to be changing in the near future, as several manufacturers are aiming at the $99 price point. But how near that future is is anyone’s guess. The 7″ My Tablet has some pretty spiffy specs, especially considering the price. It has a 1.5 GHz processor with a gigabyte of RAM, 16 GB of internal storage, a two megapixel camera, a full USB port, mini USB port, 3.5 mm stereo jack, a many HDMI port and a microSD card slot for external storarge. It even comes with headphones. According to Xtex, the tablet can run 5 to 6 hours on battery. Critics, and the company itself, compare the My Tablet to Amazon’s Kindle Fire. This new tablet is about $50 cheaper, has more RAM, more ports, even a camera. It does take a hit when screen resolution is compared: 800×480 pixels as opposed to the Kindle Fire’s 1024×600 resolution. One could also not compare the two tablets without mentioning Amazon’s streaming content of movies, shows, books, and music accessible with the Kindle Fire. That’s what the Kindle Fire is all about. But much of that content is available to any android device, it’s just that the Kindle Fire is geared toward that content. The Xtex My Tablet is only available directly from the company, here. It comes in three colors, black, white, and pink.